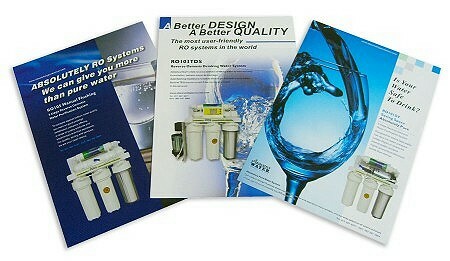 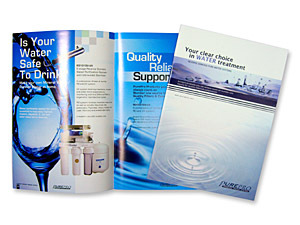 Flyers, Brochures and Posters are today an important marketing tool of any company and business. 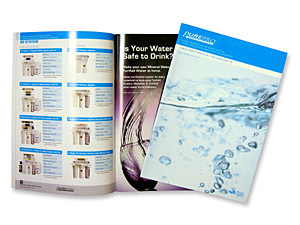 Flyers, Brochures and Posters are today an important marketing tool of any company and business. 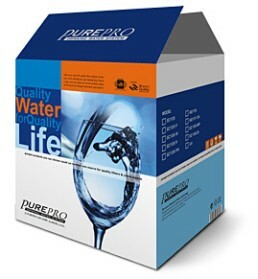 PurePro is able to offer our distribution partners: Comprehensive Water Industry Expertise, Market Knowledge & Strategy, Technical & Commercial Training, Business Models, Marketing Support & Materials. 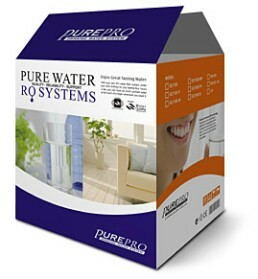 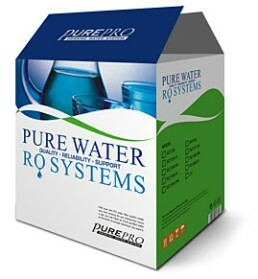 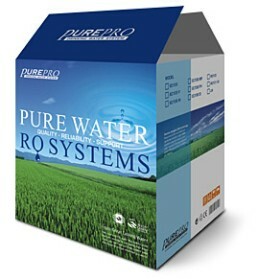 If you are interested in becoming a dealer for PurePro® Water Filtration System, please provide us with the information requested and we will be in touch with you directly.